I am going through photo after photo trying to find a "look" for our living room transformation that my husband and I can both agree on. This is proving to be difficult. and I would love a big mushy sofa that the whole family can plop onto! I love the look of these rooms below. The mix of light and dark. In a perfect world I would do hardwoods in the living room. I also love the striped rug and the window seating. I love the natural elements below. 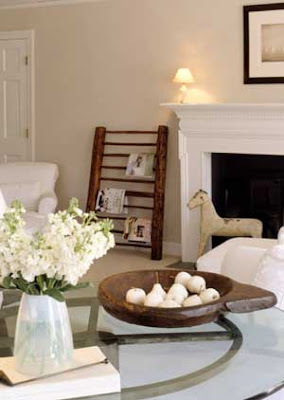 The rustic wood bowl, the clean simple walls, and the crisp black frame above the mantle. Love that little horse too in the perfect shade of chippy cream! of the contrast between the light and dark. and I love how casual this look is. This picture inspires me because of the painted walls. I will probably do a light tan or dark cream. Beige I guess you would call it, boring beige. I love the old rugs and how the coats are hung on the wall with simple hooks. This is the light fixture I am thinking about getting. but I think it will tie in nicely with everything else. around the fireplace for family movie night! I would give anything for some wood paneling so I can paint it white! It's been my biggest house envy of everyone, lately. PS, IKEA has a sectional that looks similar to that for under $1,000. 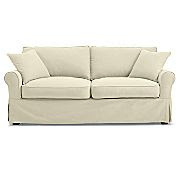 It's not huge, but it's big enough for a family and it's a slipcover so you can keep it clean. Love the light fixture! And I have always been a fan of a white or cream slip covered couch. Can't wait to see what you decide! I love all of the whites. Great casual stylish look! Oh, I think you CAN get away with white walls! 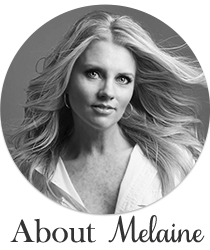 All of the photos you love feature white walls - I say, take the leap and go for it! You may regret it if you try to stay too "safe". I found the perfect shade of white when I helped my MIL paint her kitchen cabinets. Just enough warmth, but still white. The paneling will give the white plenty of texture and keep it from looking too stark...and you're right, white is never as exciting without a little darkness throw in for contrast. Such great inspiration! I can't wait to see how the room turns out! And I really hope you get that sofa and tell us all how much you like it because I've been wanting it myself but I'm too scared to order a sofa without seeing it in person! The fixture you are wishing for is listed by someone as brand new. Maybe a little purchase and shipping arrangement will make a great priced purchase happen? I don't remember you asking me to use photo's of my home for your post? please make sure to ask in the future. i love all the pictures. 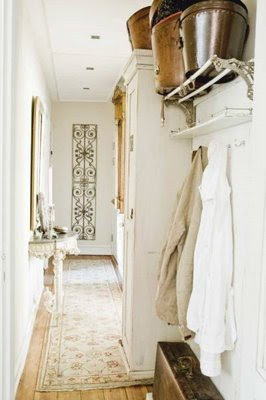 the mix of rustic and white/ivory is perfect. that is a fantastic sofa too! i love the signs you made for your shop! Hold the phone!!! 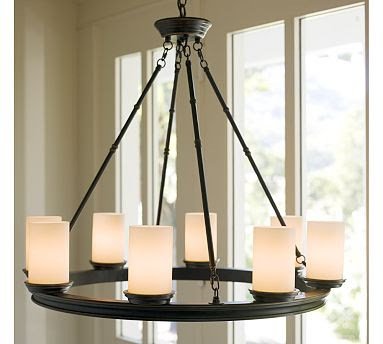 I just saw a very similar chandelier on OVERSTOCK!! Check it out...just punch in the item number 12045855. I was thinking about hanging it in our little screen house. Beautiful! I love all of the elements that you are putting together. The neutrals contrasted with the dark and the industrial are fabulous...the concept of the whole family piled together on the sofa is endearing....Have fun with the project! Love the contrast of dark and light - it is EVERYWHERE in my home! I love every detail in every photo - so much beautiful inspiration and I'd LOVE to have a room that light, open and relaxing! I hope to one of these days. I can't wait to see what you do. It's going to be gorgeous! love all these rooms! so dreamy! I know what you mean about agreements. After 30 ish years of marriage God finally gave us a house with a long living room dining combo. Half is his style and the other is mine. All chipy white but with a large Harvest table in the middle of all the white. I loved your post and I am going to stay awhile. Lovely post and good luck with the redo. I think you need to help me do my great room! I love love love these photos. Don't think of it as "boring beige" but rather as warm white!!!! You will pull it together beautifully I am sure. oh yes... get those white slipcovered sofa.... i was talked out of it... and im really sorry i didnt get them.. i love them... even if it gets dirty easily but u can just throw them in the machine. Oh, I love all of those looks! Creams, whites, and the darks...very cool. I know a gorgeous house with dark, dark wood floors and lots of white slip covered couches and baskets and wood accents....and lots of crystal chandeliers. Very chic! I love the inspiration pictures ! I can't have white walls either - 3 boys and a girl....that would be scary in our house ! But it looks sooooooooo CLEAN AND FRESH !!!! Love the signs you made. & that silly kasey....what should we ever do with her? Love your inspiration pics. 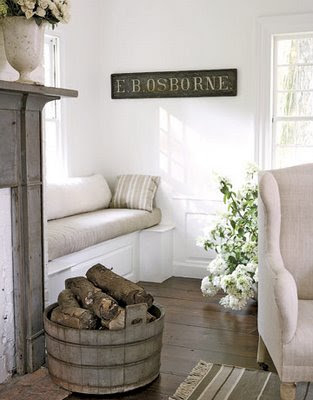 Just my style, a bit rustic and still white and romantic. The sectional sounds like a nice cozy idea! Been a fan of your blog for a while now. I love your blog and your style. Great pics! are you kidding me...no post since this one? ?